Often overshadowed by the big power members in the D’Garage, our Project Party Time Fiesta ST takes this month’s spotlight as we check in on its quest for 400whp. A switch to E85, an additional port fuel injection system and some dyno time pushed the 1.6L EcoBoost closer to its goal. While we are going to feel a great deal more comfortable once the built engine is in place, getting as much tuning on the stock engine completed will only be a benefit in the future. Back in issue #170 (August 2016), we introduced the Full-Race EFR turbo system for the Fiesta ST. This system featured a low-angle merge collector stainless tubular manifold feeding a Borg Warner EFR6258 turbocharger with a 0.64 A/R T25 housing. Running the same peak boost levels as the maxed-out factory turbocharger on 91-octane gasoline, the EFR6258 was good for an additional 80 horsepower and 65 ft-lb of torque at the wheels. With the EFR6258 capable of supplying the air to reach over 400 horsepower, we wanted more but we learned that the factory direct-injection fuel system wasn’t going to cooperate. 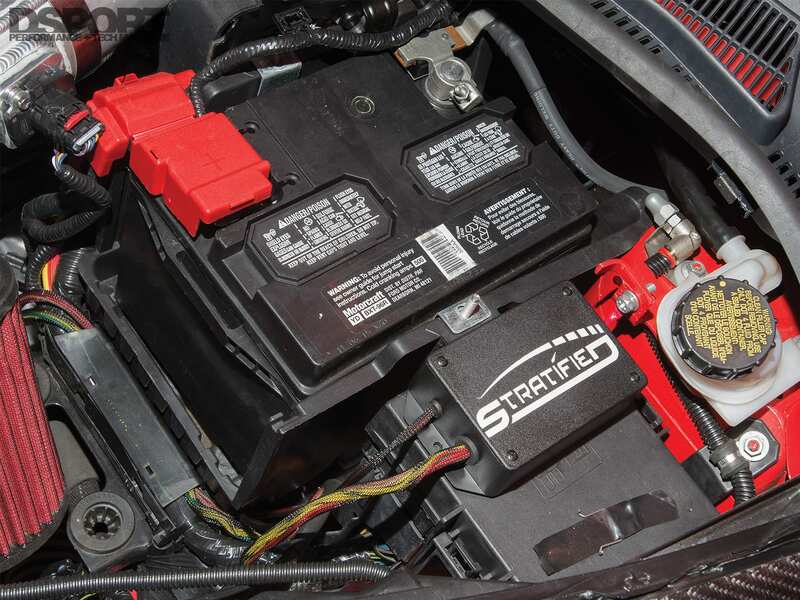 The Fiesta ST’s direct fuel injection system has enough capacity to support about 300 horsepower at the wheels at 5,200 RPM on 91-octane gasoline. At this point, the injectors are at the maximum duty cycle (spraying the entire available time during the intake cycle). As RPM increases, the amount of time for the fuel to come through the direct injection system diminishes. 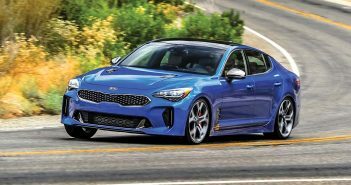 As a result, a direct-injection fuel system that can support 300 horsepower at 5,200 RPM, will only be able to support 75-percent of that power (225 horsepower) at 7,000 RPM. Conversely, a gasoline direct-injection system that can support 300 horsepower at 5,200 RPM may be able to support up to twice that power (600 horsepower) at half the engine speed (2,600 RPM). However, this does require that the in-tank low-pressure fuel pump has the capabilities of supplying that level of fuel. To make the same power on E85 versus gasoline, you’ll need about 35-percent more volume of E85 than gasoline. This means that the horsepower capacity of your fuel system will be reduced by about 25 percent. At 6,000 RPM where the new turbo makes peak power, the Fiesta ST’s OEM direct fuel injection system has enough capacity to support about 260 horsepower at the wheels. However, that means it can only support about 195 horsepower at 6,000 RPM when E85 is the fuel. The chart shows the relationship of the fuel system capabilities based on different engine speeds and fuel types. Since there is currently no direct-injection fuel pump or injector upgrades available for the EcoBoost 1.6L engine, we needed a secondary method to add the additional fuel required to run E85 and higher power levels. Our research put us in touch with Stratified Automotive Controls of Canada. 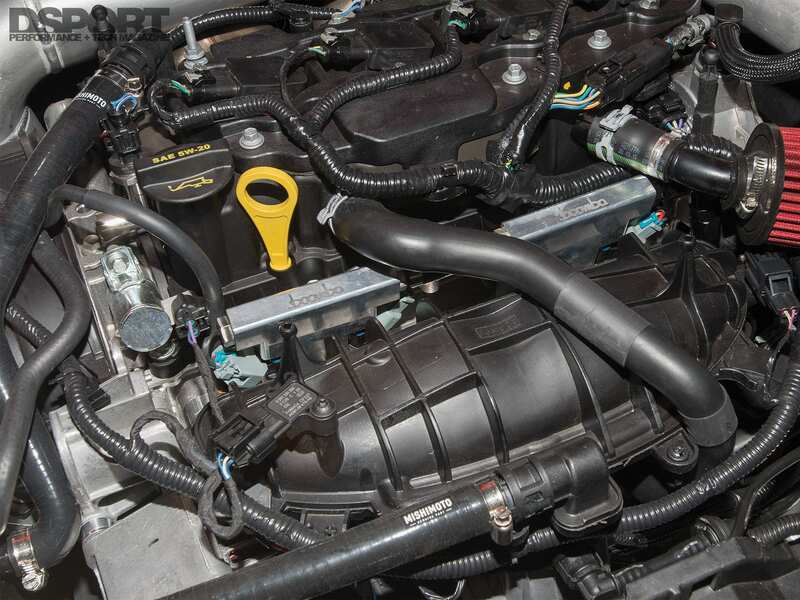 Stratified Automotive Controls offers its EcoBoost 1.6 Xtra Fuel System that includes an additional injector plate that mounts under the throttle body along with an additional injector controller and the necessary plumbing to make the connection. 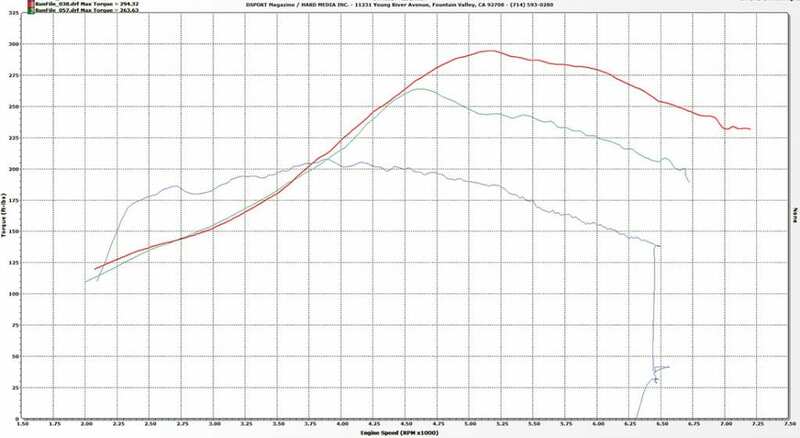 The system retails for under $900 and is said to support over 450whp on gasoline (or over 550whp with the upgraded injector). While this system may have supported over 400 horsepower on E85 (with the upgraded injector), we had already planned a port fuel injector (one injector per cylinder) solution long ago. 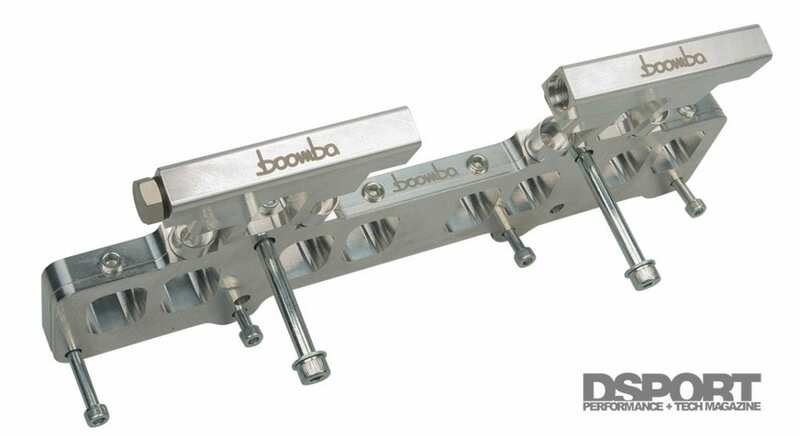 Our Boomba port-injector plate and fuel rail allowed us to fit four Fuel Injector Clinic 775cc/min high-impedance injectors. 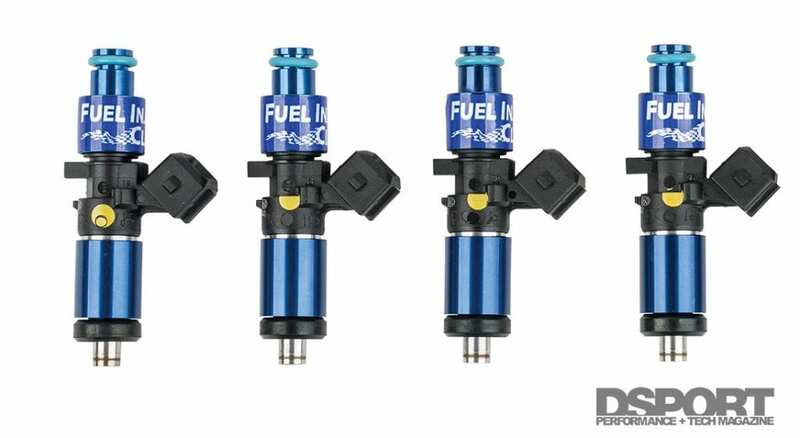 At an 80-percent duty cycle with our engine using 0.67 pounds of E85 for each horsepower, these injectors can support an additional 300 horsepower at the wheels. Stratified Automotive Controls supplied us with an additional injector controller setup for four additional injectors and the plumbing solutions to make our semi-custom solution a snap. A set of four 775 cc/min high-impedance injectors from FIC can supply enough E85 to support an additional 300 wheel horsepower. If you are someone that loves doing math, the Fiesta ST’s fuel system combined with the R4 (Split Second/Stratified Automotive Controls) additional injection system can definitely give you plenty to calculate. First, the factory direct injection system can provide loads of fuel at lower engine speeds so the secondary fueling system doesn’t really need to come into play until about 4,500 RPM. Second, the factory direct injection system is limited in its fueling capacity at higher engine speeds since there is less time to inject the fuel during the intake stroke. This means that there is a higher dependence on the additional injection at elevated engine speeds. 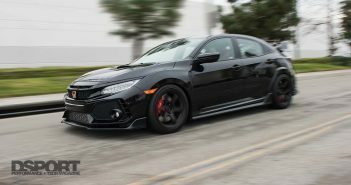 While the factory direct-injection system may be able to supply enough E85 at 4,500 RPM to make 260whp, it can only supply enough E85 at 7,000 RPM to support about 170whp. Third, the Stratified Automotive Controls/Split Second R4 AIC software uses pulsewidth values in its fuel maps. As a result, the dead time, injector latency or offset (depending on which term you like to use) must also be addressed. In the case of our FIC 775 cc/min injectors, the injector offset time averaged 1.1 ms at 43.5psi of fuel pressure and 13.5 volts. Hence, putting a value lower than 1.1 ms into the fuel map of the R4 AIC is the same as putting a zero as this doesn’t allow enough time for the injector to open to cause any additional fuel to flow. Fourth, the resolution of the R4 only allows the pulsewidth to be specified down to 0.1 ms. At 7,000 RPM, that difference represents a difference of 2.5 percent in injector duty cycle. That’s about 7whp worth of fuel; a bit of a coarse adjustment. Fortunately, the COBB and the factory direct injection can be used to make the fine adjustments. If you are not great at math but you are tuning the R4, we recommend setting the rev limiter of the engine to a lower engine speed (start at 5,200 RPM). At this engine speed, start with wastegate boost and work up to the desired peak boost for this engine speed. Add 500 RPM to the rev limiter and repeat the process. The goal is to make sure that the OEM fuel system isn’t adding fuel, but instead pulling out a small amount (or none at all) to reach the target A/F ratio. It’s a bit tedious, but it’s a great method to get it dialed in. You may have caught our most recent tuning session on our Facebook live feed. Bill Knose of Delicious Tuning joined us to tune the COBB AcessPort while I handled the tuning duties on the R4 software (additional injector controller). At the end of the session, we reached 320 peak wheel horsepower and 300 lb-ft of torque. This was lower than we had hoped, but we simply couldn’t get the boost to hold above 24 psi above 6,000 RPM, even with 100-percent duty cycle on the wastegate solenoid. The wastegate was simply not staying shut when we wanted it closed for higher boost. After the session, we discovered the culprit. We thought we had the high-boost wastegate canister which starts at about 17.5psi of minimum boost pressure and can be set for a minimum boost pressure of about 20 psi at maximum preload. Instead, we only had the medium boost canister in place. This one starts at about 10 psi on minimum boost and can be preloaded to a max of 16psi before the wastegate cracks open. Based on our preload, we were only getting about 12 psi of boost before the wastegate starts to crack open. With the high-boost canister in place and the preload set to the 19 psi range we will not only be able to reach higher boost levels, but we will also improve the boost response and power everywhere. 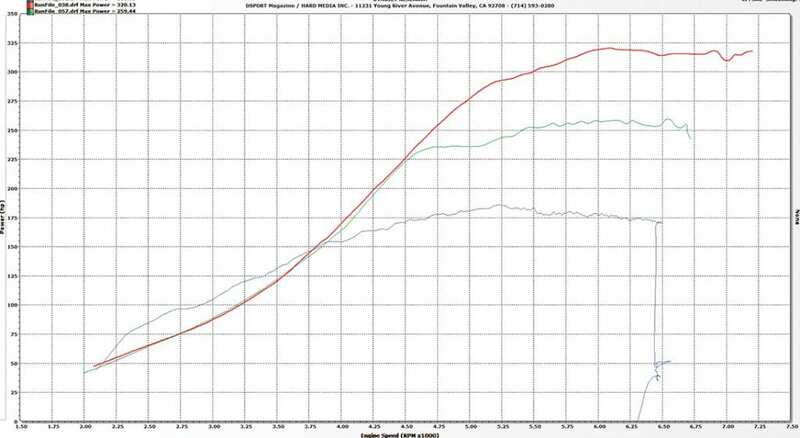 The red line represents the current power output on E85, the green is the 91 octane tune and the blue is the stock engine. With the high-boost wastegate canister in place, we expect to be able to crank up the boost to see 400whp. The stock turbo engine currently rules in torque output below 3,750 RPM, we expect to see that the higher-rate wastegate actuator will allow higher boost levels earlier with the EFR turbo to improve low-end response. Eclipsing the 400whp mark, or even the 300whp mark for that matter, on a factory long block EcoBoost 1.6L is not without risk. If the plan is to street drive and drag race only, there are examples of stock long block 1.6L EcoBoost engines surviving at 400whp. However, if the plan is to endurance or road race the 1.6L EcoBoost, going beyond the 300whp mark must be approached with caution. Our medium-boost canister appears to be limiting peak boost and boost response. We’ll have another dyno tuning session once the high-boost canister arrives and we upgrade the MAP sensor. Our plan for surpassing the 400whp mark is pretty straightforward. First, we will change the wastegate actuator to high-boost version (p/n 129284). Second, we plan to upgrade the MAP sensor from a 3.0- to a 3.5-bar unit. This will allow us to read up to 36 psi of boost pressure without exceeding 4.5 volts on the sensor (current limit is 28~29 psi before sensor hits 4.5 volts). 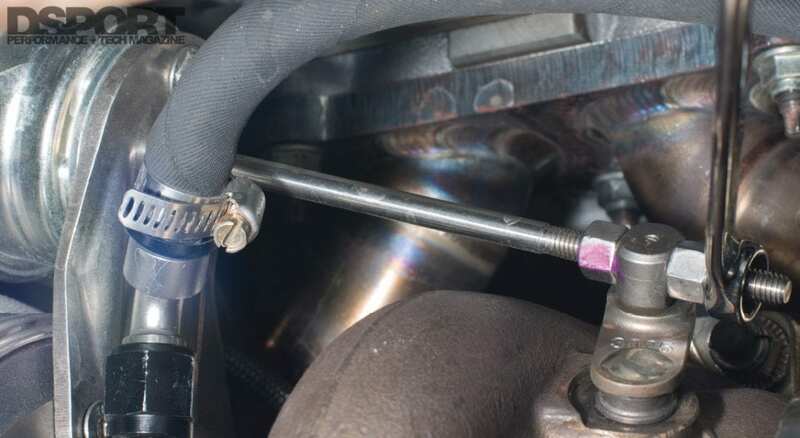 Third, we will either close-up the gap on the current spark plugs or we will locate a high-performance plug with a smaller center electrode to reduce misfires at the elevated boost levels. 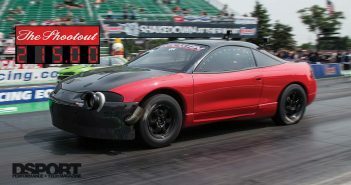 Finally, we will make these changes and get back on the dyno for some additional tuning. If we cannot reach the goal on the factory long block, we will definitely reach the mark with a Club DSPORT “built” engine that will have improved flow characteristics due to head work and upgraded camshafts. It will also have the upgraded pistons and rods necessary to survive at the elevated power levels under extreme abuse conditions. Stay tuned.